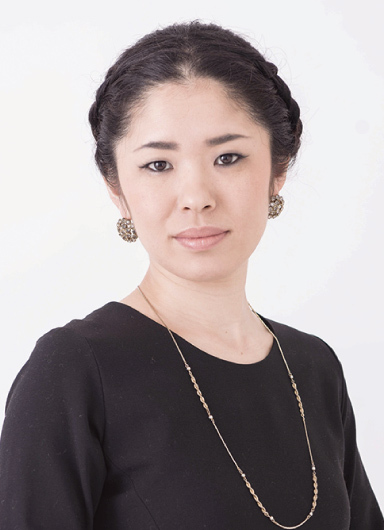 She has served as store manager and chief manager of our leading nail salon in Japan. Earned all four Crown titles as a manicurist. She is a charismatic nail producer who creates Japanese nail art tends that get world-wide attention. She is a leader in the Japanese nail industry. She has obtained every nail qualification from both overseas as well as in Japan. She has also won numerous creative contests and receives offers from the media, shows and seminars. Her individuality is derived from her personality. She immediately attracts people because of her personality and creative view of the world. It’s hard not to be a fan of such an admirable person. Because of her integrity, she does not change her style even for world famous VIPS or celebrities. Therefore, many of the artists, including actresses and singers and global celebrities credit her and they are looking forward to new SAFORI design. She has spread her influence throughout the world, where she attracts attention from various fields. Gave nail tips to singers such as Mariah Carey and AL.